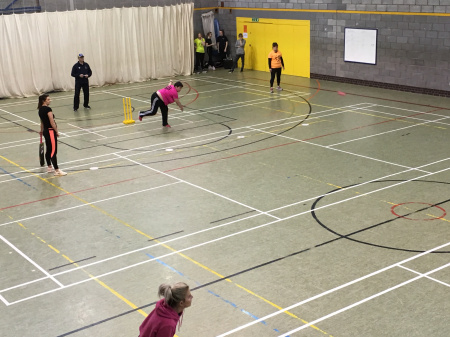 The first night of action in the inaugural Women's Indoor Softball League at Wrekin College rocked as tunes added to the mix of great fun and sportsmanship. Many of the participants on the night were picking up a bat in competitive action for the first time. There were some close games, with the clash between Wellington and Beacon Belles B the most exciting, going down to the final ball. 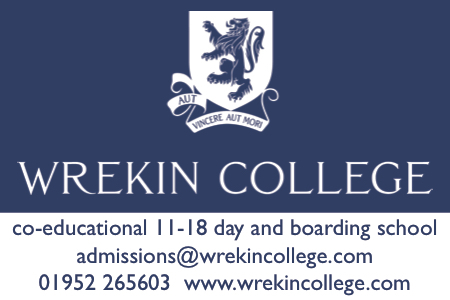 The Belles required one run to tie, but the ball ended up on the balcony resulting in a five run penalty leaving Wellington winners by six runs. Wellington ended the night unbeaten, whilst Allscott Heath ladies were enthusiastically backed by a good number of club members. Both Madeley and Beacon finished with a win from their two games. Clubs and Community Cricket Manager Steve Reese said: "For our first night and with nothing to gauge against it couldn't have gone much better, with a great turn out of supporters filling the viewing area. "The music blasting out really added to the occasion. "The way the ladies applied themselves in the games was a credit to them all, and hopefully the subsequent weeks can be equally as exciting, fun and noisy. "The skill levels were high and they should all take confidence from their performances. "Special mention to Umpire Dave Hassall who helped each and every team with practice balls and a common sense approach to the application of the rules. "His wife Ellen did all of the scoring despite still suffering with pain from a recent dental procedure."